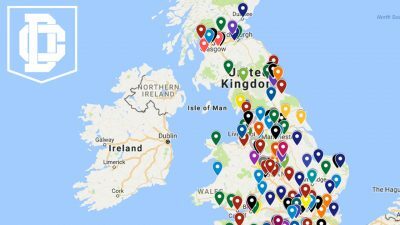 The Birmingham Lions Women and Onside Productions have partnered up to broadcast the UK’s first International Club tournament for the Women’s game. 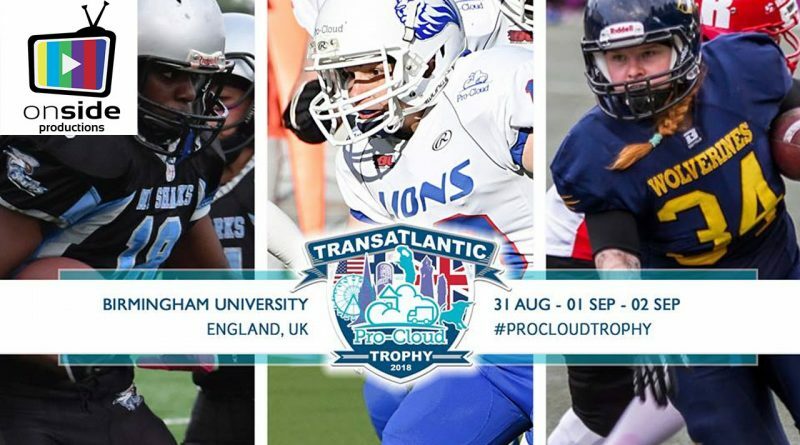 The Pro Cloud Transatlantic Trophy just another groundbreaking achievement for Britain’s premier women’s programme, who continue to push the boundaries of the sport. You can learn more about the event by following the Lions on Facebook, subscribing to Onside Productions on YouTube, or contribute directly to the Tournament’s GoFundMe page.